Gateshead College is one of England’s leading further education colleges, recognised for providing "outstanding" (OFSTED) student experiences and outcomes. To discover how the college support employee wellbeing to drive performance in a challenging sector, Hive spoke to HR reps Paul Campbell and Eve Robertson. 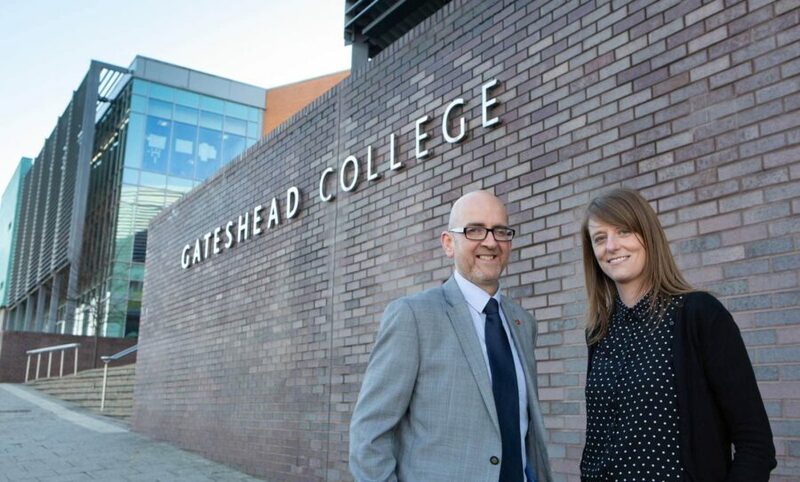 With 70% of UK further education workers considering leaving the profession due to constant change and workplace pressures, Gateshead College is bucking the trend by creating an employee experience that nurtures and develops employees. What’s more, the college has a commitment to the North East and UK – their employees guide, teach and support the nation’s next generation of workers. Employees need to form relationships with students that are filled with positive interactions to help them reach their potential. With this in mind, the college has always put a huge focus on providing the right conditions for employees to prosper. Through Hive surveying, they wanted to attain a deeper understanding of employee perceptions; “keeping their finger on the pulse” of what their workforce really needed. Gateshead College’s people strategy was initiated by Judith Doyle CBE (College Principal and CEO) and Mark Thompson (Director of People and Organisational Development). Objectives were set to improve employee engagement and experience, in turn driving performance and supporting a positive student experience. Leading on implementation, Paul Campbell (People and OD Manager) and Eve Robertson (HR Advisor) decided to inform their annual action planning with employee insights. They searched for a tool that would enable them to easily gather, analyse and action employee feedback – launching with Hive as their technology partner in July 2017. With clear goals in mind from the outset, Paul and Eve took a focused approach to their 2017/2018 survey strategy – theming every survey on topics that affect employee experience in order to create a holistic action roadmap. 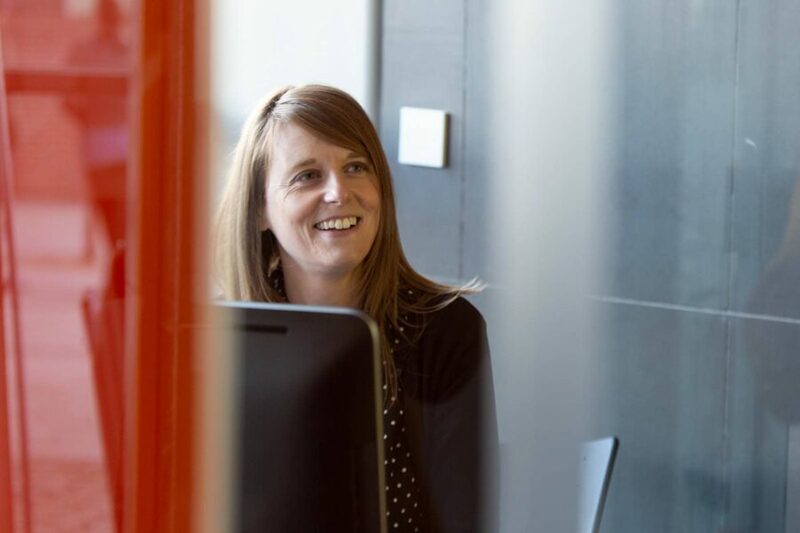 Gateshead College have seen fantastic response rates with Hive surveys – providing Paul and Eve with a huge amount of data to feed into HR planning and employee engagement initiatives. The most impactful insights were gathered in a mental health themed survey implemented in October 2017, which inspired a pledged commitment to the national Time to Change mental health movement. The roll out of mental health first aid training across the business and the selection of 13 Mental Health Champions - one of whom helped a co-worker at the point of suicide. College-wide support of 2017 and 2018 national mental health awareness campaigns - including employees vlogging and blogging their own personal stories. Employees owning individual wellness action plans and having 24/7 access to counselling and support through the Employee Assistance Program ‘Time to Talk’. The introduction of a new Occupational Health provider and lunchtime social activities, such as Knit and Natter groups. A fantastic result of Hive feedback was the ‘Quiet Garden’; a peaceful outdoor space inspired by an employee’s request for somewhere to “take time out” and also a desire for project management experience. The college gave the employee a budget to manage the build of the garden with the help of carpentry and joinery students. Paul and Eve evaluate their Hive activities by sending out themed surveys periodically. They reported a huge rise in positive sentiment between 2017 and 2018 mental health surveys – with everyone from lecturers to caterers reporting that they felt more comfortable to discuss mental health issues at work and they would know where to go when experiencing any issues. Gateshead College continues to strengthen their employee experience by considering employee feedback. The college’s inspiring initiatives efforts have even been celebrated in the local media when they were awarded top company to work for at the North East’s Best Places to Work 2018 ceremony. In January 2018, Gateshead College were also recognised as the top performing college in the North East and second in England. This proves that an organisational culture that supports the wellbeing of employees ultimately delivers exceptional outcomes for further education learners. Team Hive couldn’t be happier to hear how Gateshead College have respected and responded to the opinions of their people.